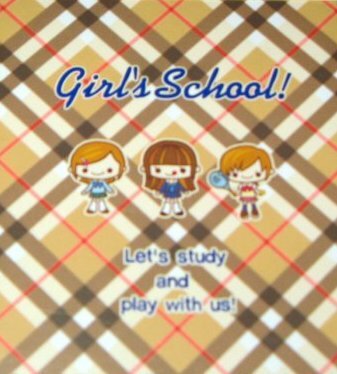 The school life of girls is difficult with tests and homework, but also gossip with friends, club activities, and the admired senpai1… … tons of fun things!! 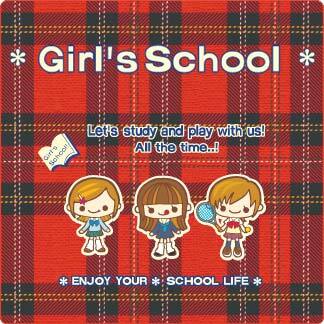 A series of supporting girls, this is "Girl's School." 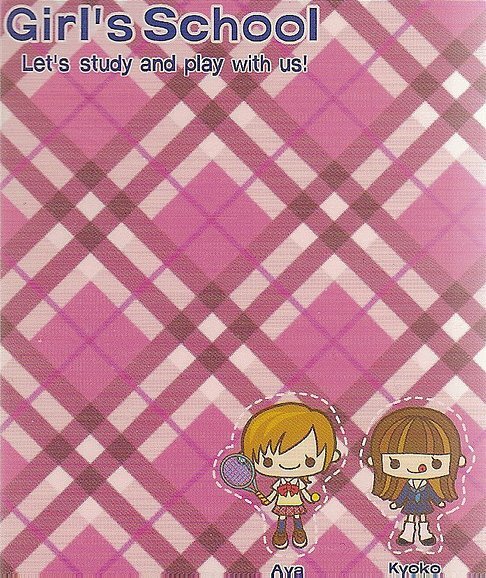 Designs using the loved by everyone checked pattern, from stationary to other goods all together not lacking in school life, the degree of attention is 120%! 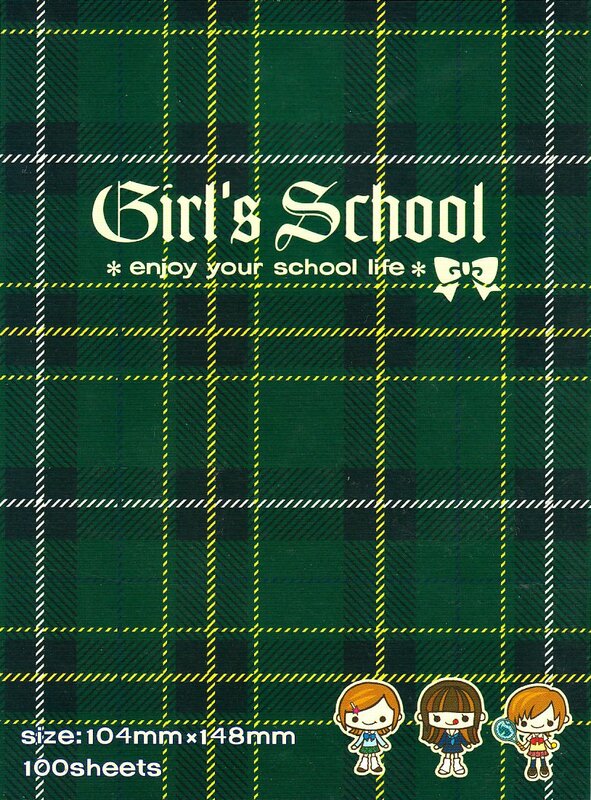 Using stationary from Girl's School will surely make school life become fun.♪ The check design that appears a little British is addictive! The studying life... basically my life these days... very difficult! Middle and high school was pretty fun with friends and school activities though. I have just discovered sumikko gurashi and, as a consequence, your website. It's really helped to explain the characters, thank you!